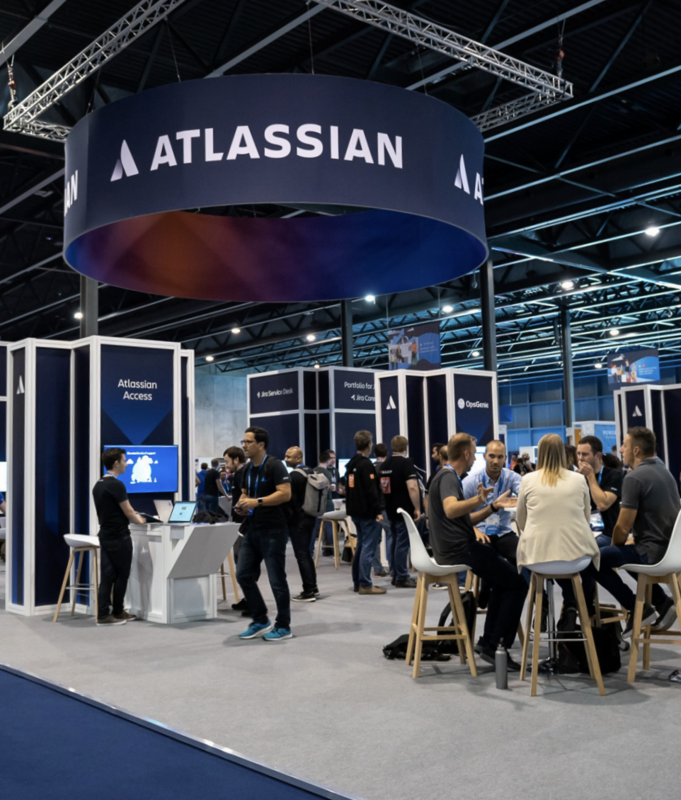 Atlassian Summit 2019 is the largest gathering of Atlassian teams in the world. At this conference you will learn how to work more collaboratively and efficiently in the future by connecting with Atlassian staff and partners, meeting other companies like yourself to learn best practices, receiving hands-on training, and hearing about upcoming product announcements. Meet the Tugboat Logic Crew Visit Tugboat Logic at Booth #507 to see how we can help your organization improve sales win rates by automating and demystifying the process of defining your information security requirements. The Tugboat Logic Virtual CISO Platform is a SaaS platform that integrates with JIRA to help you define a project plan for improving the security posture of your product and your organization, and makes it easy to prove you're secure to your clients. When and Where? April 9-11, 2019 at the Mandalay Bay South Convention Center in Las Vegas, Nevada. More Info: Get $250 off* when using promo code TUGEXPOSPON when you register . *Offer is valid while supplies last. Restrictions may apply and subject to change by Atlassian.